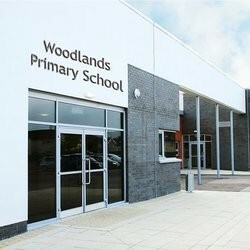 Welcome to Woodlands Primary’s website. The website contains lots of information that we hope will be helpful in giving you the information you need about the school. If there is anything you think we could add to make our website better, please let us know. 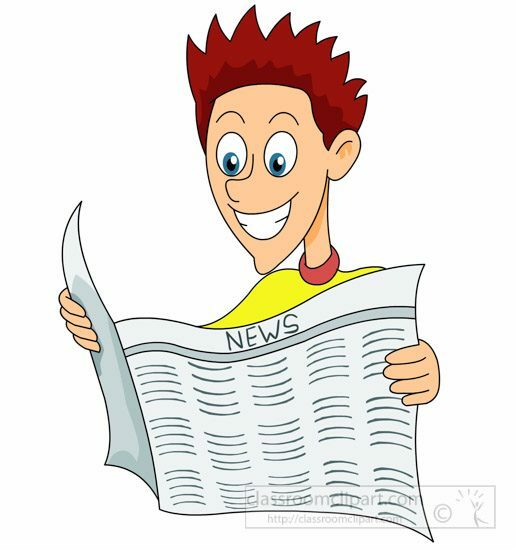 Please refer to the School Newsletter and Diary Dates tab for information regarding upcoming events and slips that have been issued to your child. Please click on the undernoted bullet headings to launch the document. Thank you.